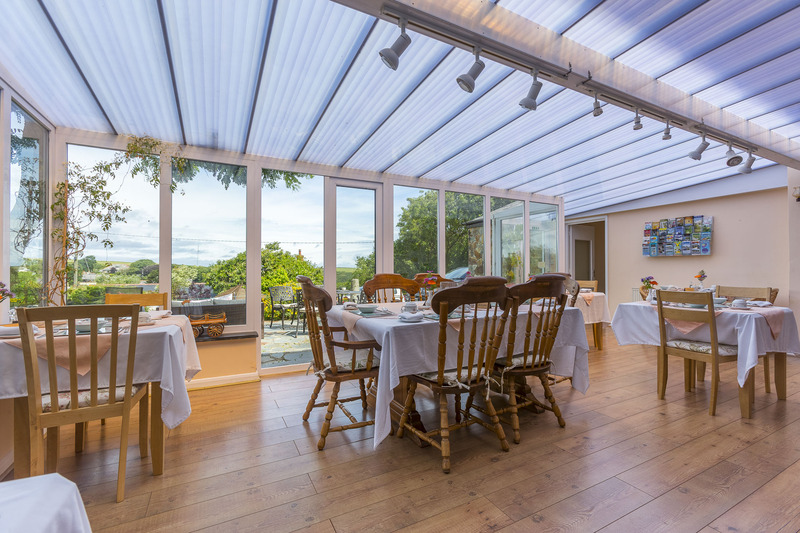 Breakfast is served between 08:15 and 09:00 each morning in the large conservatory, which has lovely views across the gardens towards the coastline. 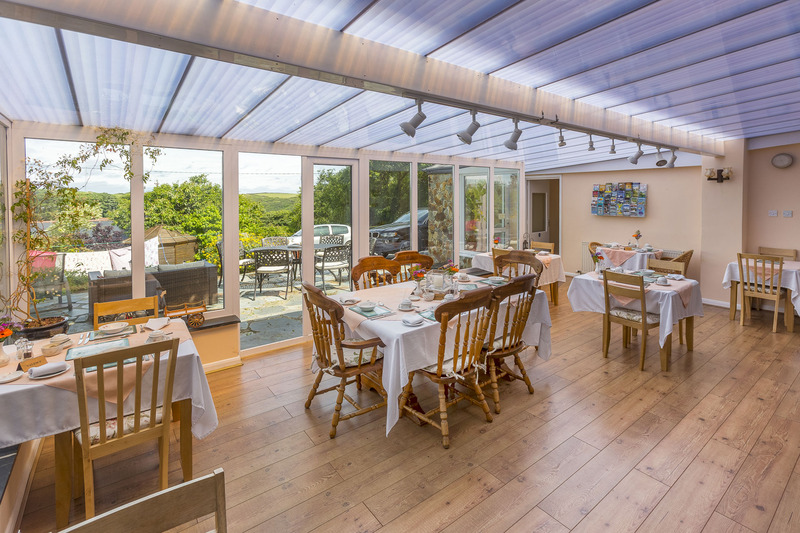 Geoff and Jackie were farmers in Boscastle until early 2007 when they moved to The Old Coach House and they know that buying good quality local produce is a must. 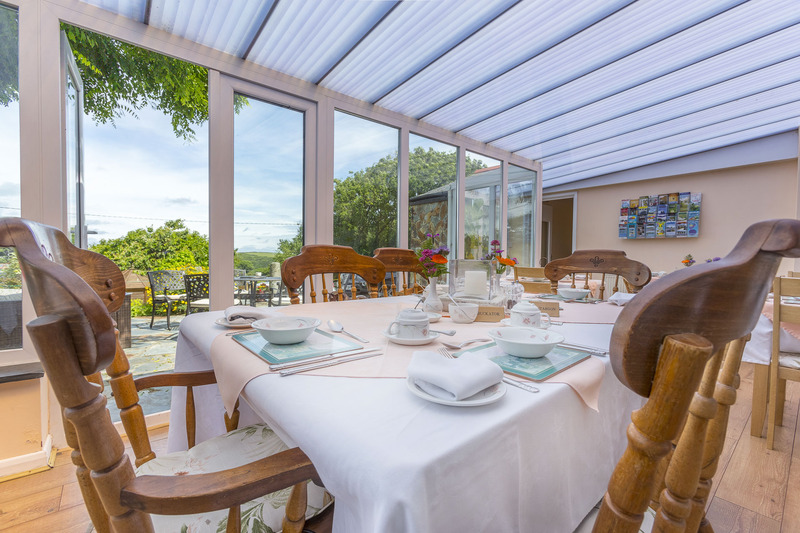 They serve their own farm produced sausages and free range eggs, guests are only served the best food available. Guests with special dietary requirements can be catered for so don’t hesitate to ask and packed lunches are available on request. For evening meals, there is a wide choice of local restaurants and pubs. The Napoleon Inn is a 16th century public house offering both bar meals and a full restaurant service all year round. 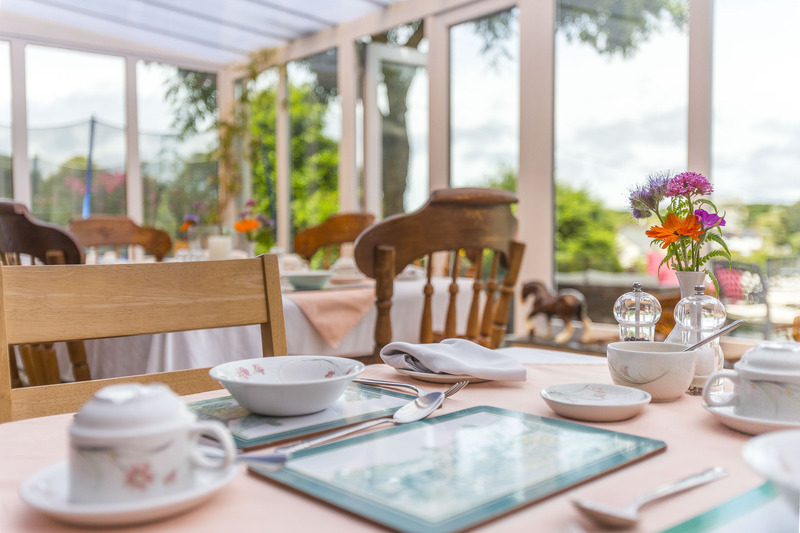 The friendly atmosphere of the inn is only three minutes walk from the Old Coach House. There are 3 pubs in total providing the night-time focus, with live music ranging from folk at the ‘Welly’, where patrons are welcome to join in, to jazz and rock playing on 2 or 3 nights per week at the Cobweb or Napoleon. Geoff and Jackie would be more than happy to make any table reservations for local restaurants in advance if required.